You’re no stranger to social media. Maybe you’re not totally sure what the “kids” are up to on SnapChat, but you’ve got a handle on the biggies: Facebook, Twitter, and Instagram. You and your marketing team may be handling these social media channels for your gym just like you would handle your personal channels. But is that a winning strategy? Social media marketing for your gym requires a specialized plan. We see a lot of gyms using a scattered approach to their social media - the content is uncoordinated and doesn’t work together toward a set of goals. It’s like knowing you need to get in shape and showing up at the gym but trying something different each day - cardio, weights, yoga class, running on the treadmill - all without a specific plan. It’s great that you’re showing up - that’s the first step - but you’re not going to reach your goals in a timely manner unless you sit down with your trainer and develop an organized plan. Are you ready to sit down with your fitness marketing trainer and work on a social media marketing plan for your gym? Start with a social media strategy checklist and add in these best practices. Focus on the right social media channels. It’s tempting to try and be everywhere but you want to make the most of your social media efforts. Most fitness brands should be focusing on posting and engaging in Facebook, Instagram, and Twitter. This is not to say that value can’t be found in LinkedIn, YouTube, Pinterest, and others, but starting with the 3 biggest channels will bring you the biggest return on your investment of time and dollars. You’ve got to start your plan with buyer personas. 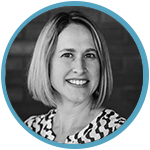 Do you have your buyer personas developed? If not, work on that first to ensure that you will be creating the right kind of content and targeting it to the right audience. You want to focus on reaching your ideal gym members in your social media channels. You’ll be more successful in reaching potential members with persona-based content rather than trying to connect with everybody in general. Address all stages of the marketing funnel. Your prospects are not all in the same stage of the marketing funnel. Different social content is required for each stage in order to nurture your leads toward the next stage and keep members engaged. Keep your posts varied between the following stages in order to get the right content in front of the right people at the right time. Create content with our “Eight E’s” in mind. Follow our daily social media checklist and the following guidelines for social media content that builds community and nurtures potential leads. Know when to use organic vs. paid content. Only posting organic content will not reach the number of people you desire or build your community fast enough. You need to be willing to provide social ad budget to boost your reach and bring in leads. Social media content should be a mixture of paid and organic for the best results. Spread your ad budget across boosted posts, Like ads, giveaways, and offers. These social media best practices are based on our Inbound-Hybrid approach to marketing to bring gyms faster growth. As you put these practices in place, be sure to track the results of your social media KPIs and adjust as necessary. Our inbound-hybrid strategy targets every stage of the funnel simultaneously with targeted advertising to generate more and higher quality leads; increase memberships; improve member retention; and maximize ROI. Purely bottom-of-the-funnel approaches work in the short-term but can’t scale growth in the middle and long-term and purely inbound approaches work too slowly for fitness brands. Our digital-inbound marketing program builds momentum, compounds results and drives long-term sustainable growth. 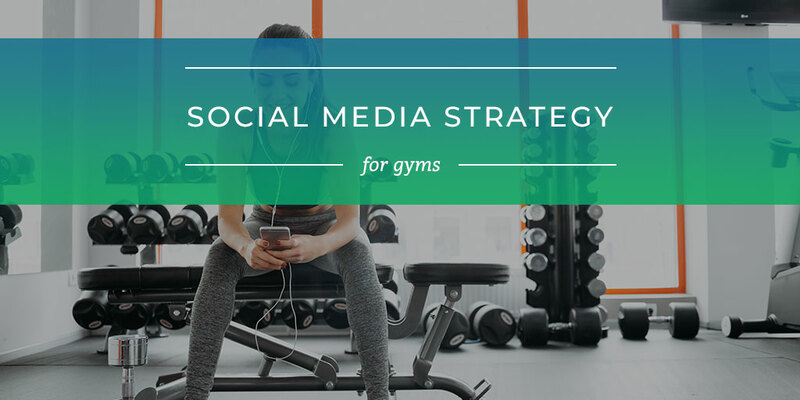 Do you already have a social media marketing strategy in place for your gym? How will you adjust your strategy now?